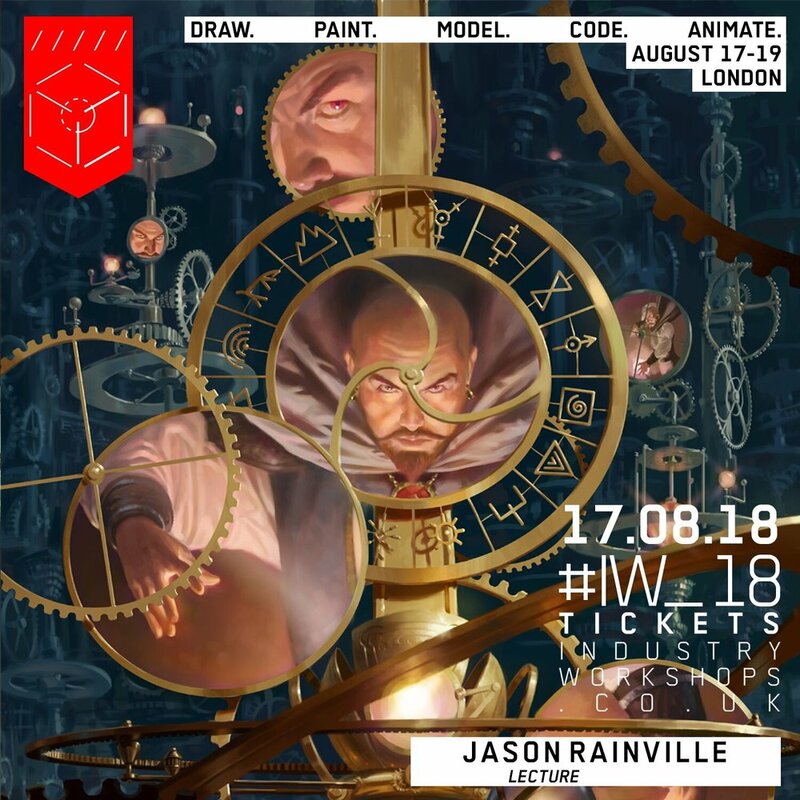 Jason Rainville is a fantasy illustrator who works for, among others, Wizards of the Coast. Hailing from a tiny town in Northern Ontario, Canada, this self-taught artist has gone on to create Magic The Gathering illustrations and cover art for Dungeons & Dragons. Throughout his journey, his vivid illustrations developed to be heavily character and narrative focused. Jason loves a good story; reading one, watching one, telling one. He enjoys the challenge of capturing a complex (or simple) story in a single image, putting emotion and drama to pixels, and imparting narrative and meaning as clearly as he can.